Ferry Corsten is a globally famous trance DJ and producer whose productions and remixes did much to shape the direction of the entire trance genre in the second half of the nineties. In 2009 he was voted #7 DJ by DJ Magazine readers. 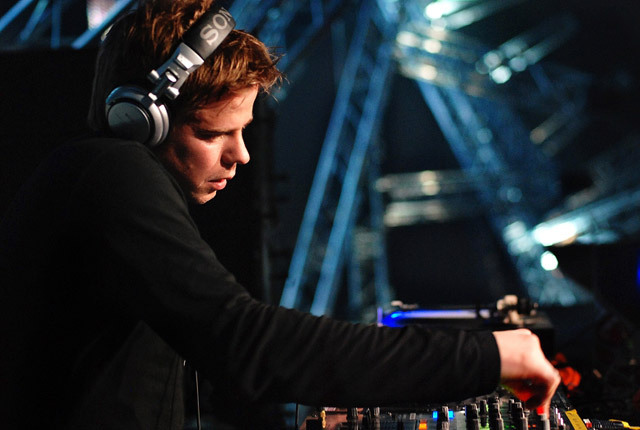 He hosts his own globally syndicated radio show 'Corsten's Countdown'.